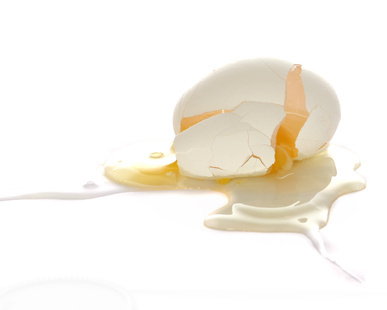 The cost to participate in Barrington’s attempt to break the Guinness world record for largest egg toss has been reduced to nothing, according to the organizational Facebook page. The cost had been $20 per two-member team with the funds going to defray costs. Money left over at the end was intended to go to local charities. The attempt will take place at 4:30 p.m. Oct. 13 at Woodland School — immediately after the annual Barrington Harvest Festival downtown. Event co-organizer Michael Drumm says he’s hoping for at least 600 teams to top the current record of 1,162 participants in an egg toss. 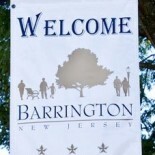 Register for the Barrington egg toss here. This entry was posted on October 2, 2012 by Barrington Bulletin in Events, Region and tagged egg toss.